This free presentation is being given in memory of Nancy Fax. A continental breakfast will be provided. 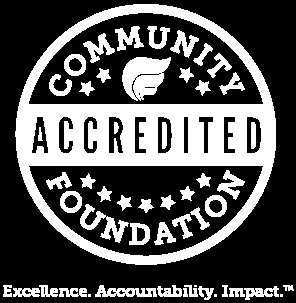 Please direct questions to Joanne Pipkin at 202-263-4781 or jpipkin@thecommunityfoundation.org.